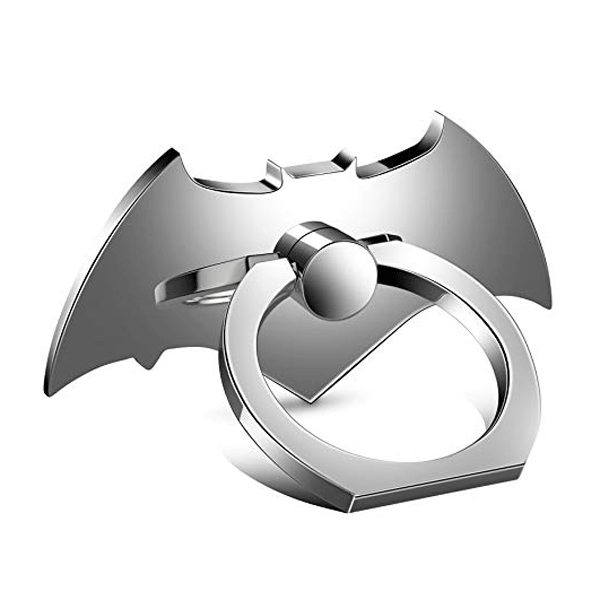 Batman popsocket phone grip offers an all metal iconic batman logo design that is also very secure so you can text with one hand, snap better photos and stop those awful phone drops. Take that Instagram-worthy selfie with ease with the Batman popsocket phone grip – DC Comics. 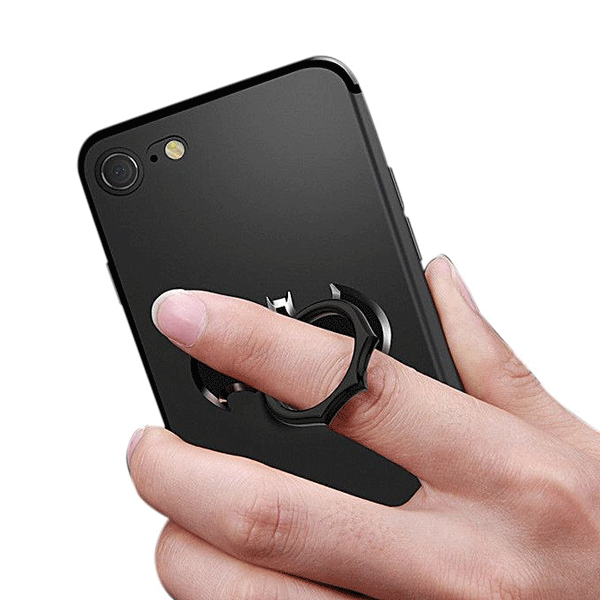 This fun pop socket attaches to your phone, so you can text, take pictures, surf the internet & more. 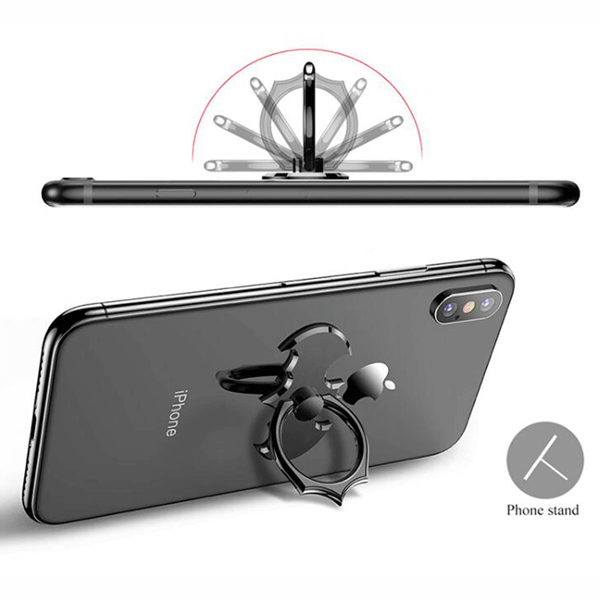 You can even prop your phone and catch the trending videos or DIY and learn new things. 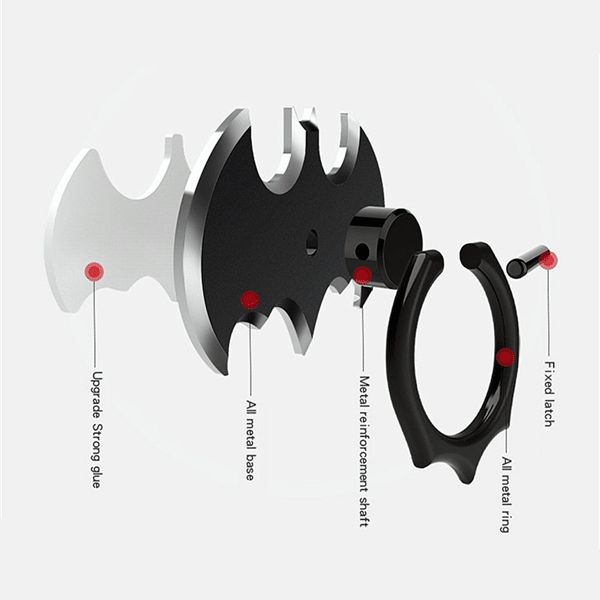 This super handy accessory is compatible with all smartphones and tablets and is easily collapsible when not in use. 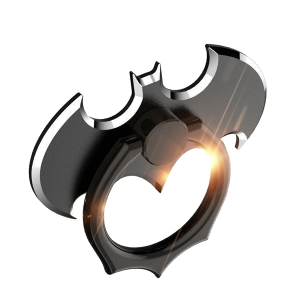 Featuring the Batman logo, this phone grip is perfect gift for any comic book fan or collector. 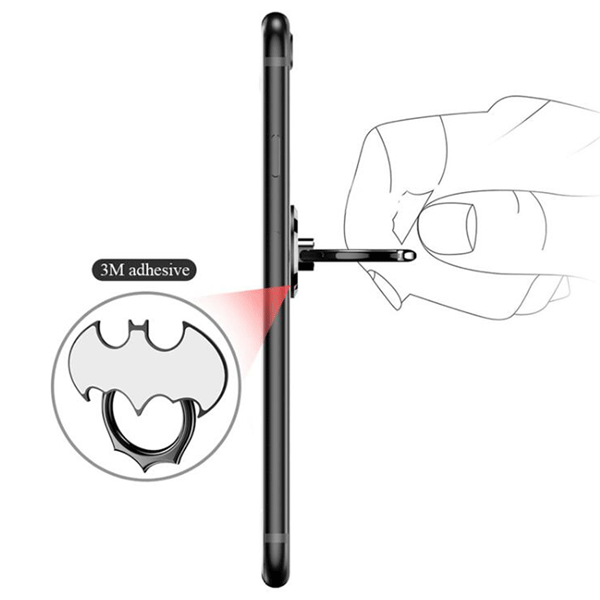 Batman popsocket phone grip functions as a convenient phone holder so you can watch videos on the go. It always allows for hands-free use with Batman popsocket phone grip mount. 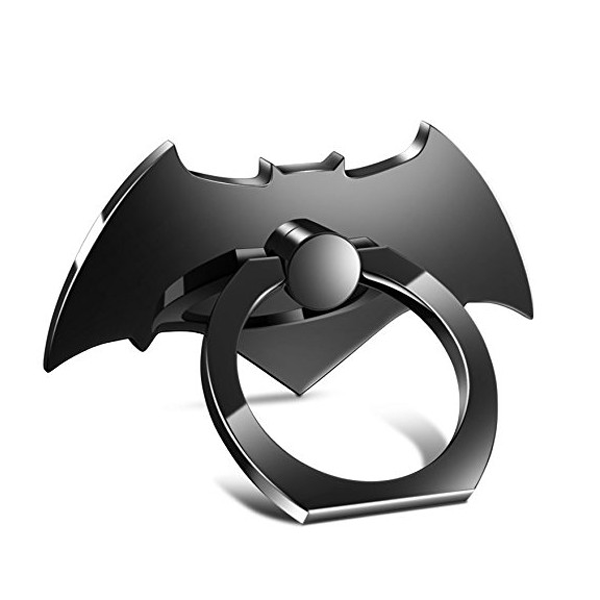 Don’t wait any longer and purchase your Batman popsocket phone grip and it will be life changing for you and your phone. It will make your days easier and less stressed, you will be able to take effortless selfies and never worry about dropping your phone or tablets. Get your BATMAN POPSOCKET PHONE GRIP and you’ll see what little life savers they are. We source PopSockets directly from the company thus ensuring 100% genuine products. Product Dimension: (L x W x H) 0.3 x 5 x 4 cm approx. Package Dimension: (L x W x H) 1.5 x 6.5 x 9.5 cm approx.